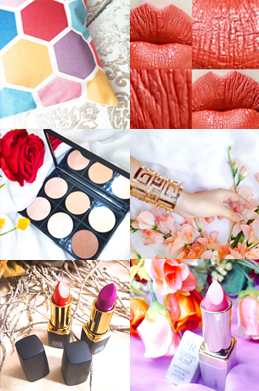 Hello guys, i am back with a new post. 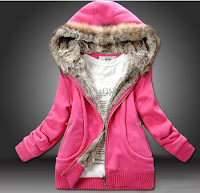 As winters are approaching, actually they have approached, soon everyone will be seen wearing hoodies,i know i will ! Hoodies have become a fashion statement. It not only provides comfort but also gives a unique style to a person. Hoodies are worn by all genders and ages. 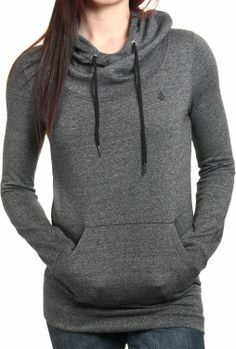 Though some women like to wear partner's oversized hoodies, as they make them feel cozy, not all women like to wear them. 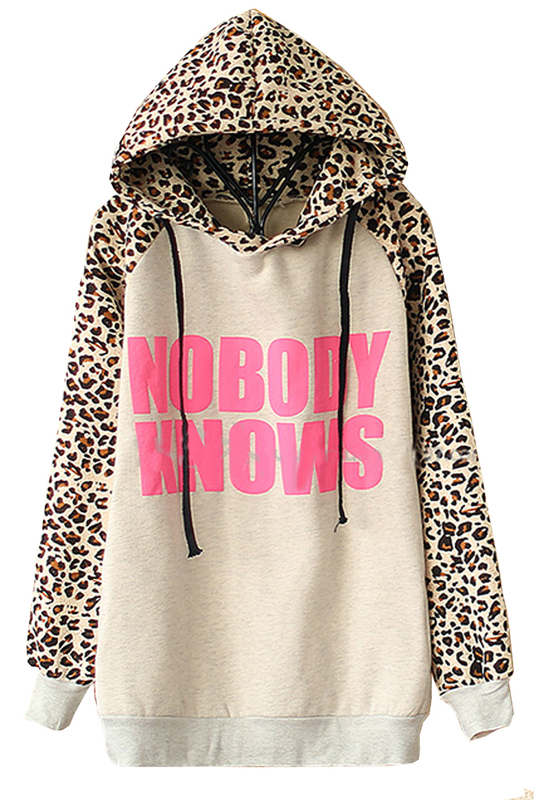 Most of them like to wear hoodies, which suit their body structure and personality. Hoodies have never gone out of the fashion. 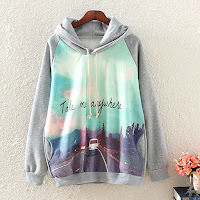 Even famous designers , design hoodies for women to wear.Hoodies with graffiti, logo, writings and symbols are not just worn by men but also women. 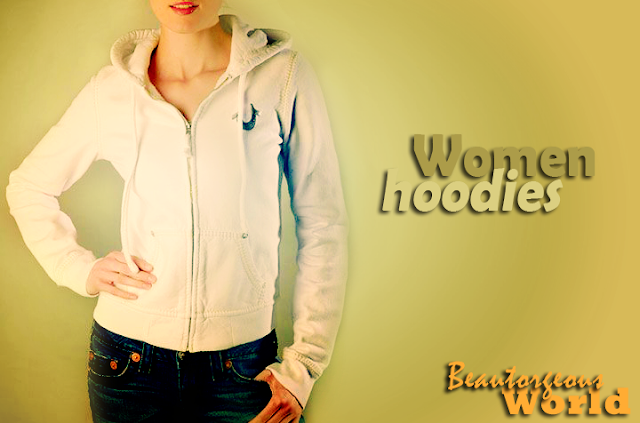 Hoodies for women are made more creatively in-order to attract women customers. 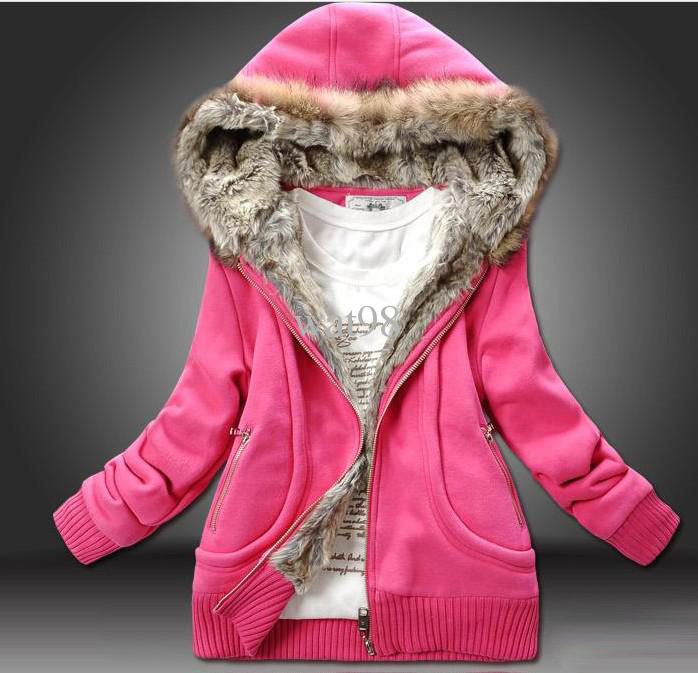 As women are attracted to colorful or sparkly things, hoodies are made accordingly, sometimes colorful,sometimes beaded or studded.